"Someone must have been telling lies about Josef K., he knew he had done nothing wrong but, one morning, he was arrested." 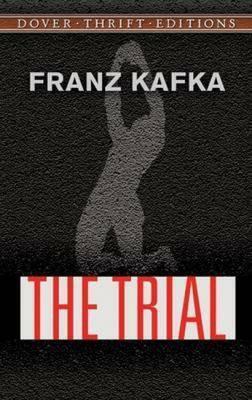 From its gripping first sentence onward, this novel exemplifies the term ""Kafkaesque." Its darkly humorous narrative recounts a bank clerk's entrapment -- based on an undisclosed charge -- in a maze of nonsensical rules and bureaucratic roadblocks. A native of Prague, Franz Kafka (1883-1924) worked for an insurance company by day and wrote his tales of alienation and social anxiety in private. Like the majority of the author's work, The Trial was published after his untimely death from tuberculosis.